Things are starting to heat up in Jefferson Parish! August is full of family-friendly activities, baseball, music and more! Check out some of our favorite events happening this August! August is one of the most delicious months of the year! COOLinary New Orleans features several delicious Jefferson Parish restaurants that will be featuring specially priced prix-fixe lunch and dinner menus throughout the whole month of August. Are you a dog lover? If so, head over to the Lagniappe Classic at the Pontchartrain Convention and Civic Center August 3-6, because there is going to be over 1,000 dogs! 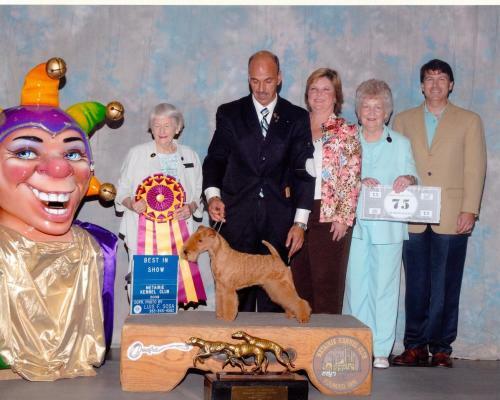 Co-hosted by the Louisiana Kennel Club and the Metairie Kennel Club, 190 breeds will compete daily for Best In Show and Reserve Best In Show trophies. Judging will begin each morning at 8:30 AM. 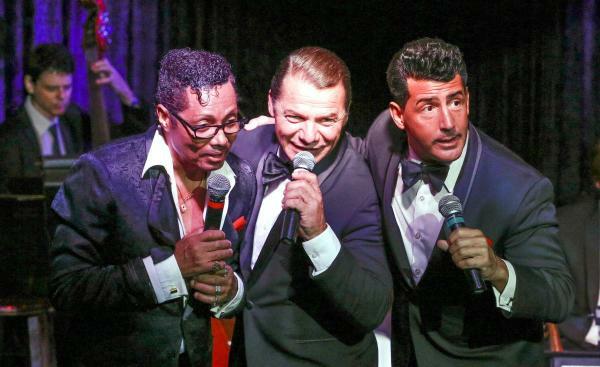 Relive the magic of the Rat Pack! The Jefferson Performing Arts Center presents a tribute to Frank Sinatra, Sammy Davis, Jr. and Dean Martin August 4 & 5. Tickets range from $47-$107. See a sneak peek here and purchase tickets here! August in Jefferson Parish is full of America’s favorite past time! 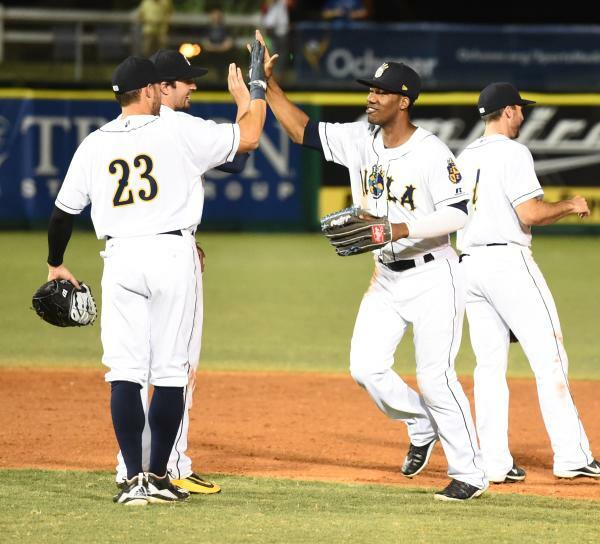 The New Orleans Baby Cakes play 4 series at home this month! Held at The Shrine on Airline, each home game features a theme night. Fun for the whole family! 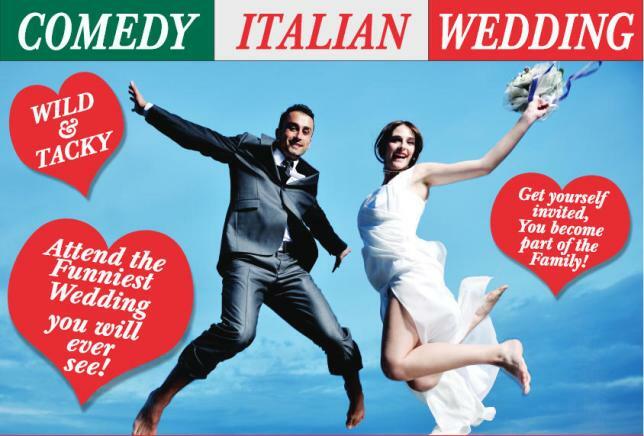 Be one of the guests at a hilarious Italian Buffet Wedding! Held at the Gretna Cultural Center for the Arts the weekends of Aug 11-27, tickets cost $52 each and a buffet catered by Gattuso’s Neighborhood Restaurant is included. 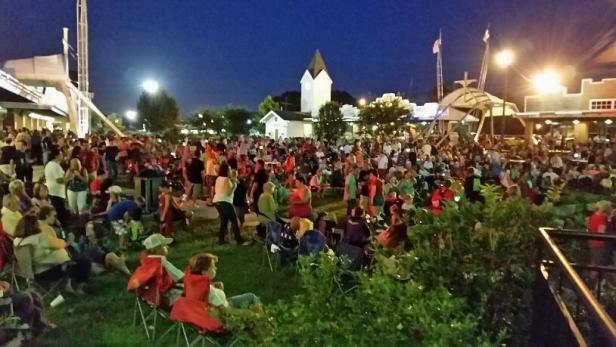 Bring the family and relax at the Westwego Farmer&apos;s Market Friday Night Concert on August 18th. Velvet Kick will be performing at this outdoor event that features food, drinks, crafts and fun! The Friends of Rivertown are hosting a “Back to School” FREE movie night in Heritage Park on August 19th from 8PM-10PM. 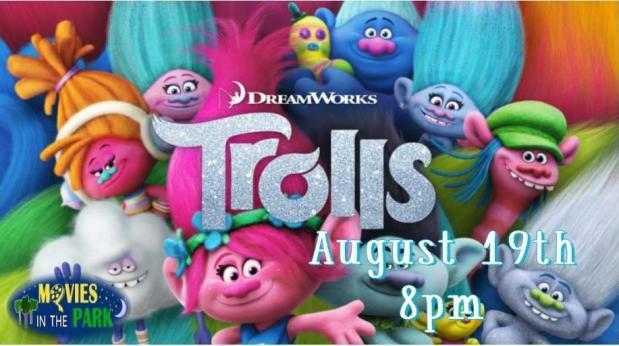 The movie will be Trolls and there will be concessions available, so bring your chairs and blankets and enjoy! 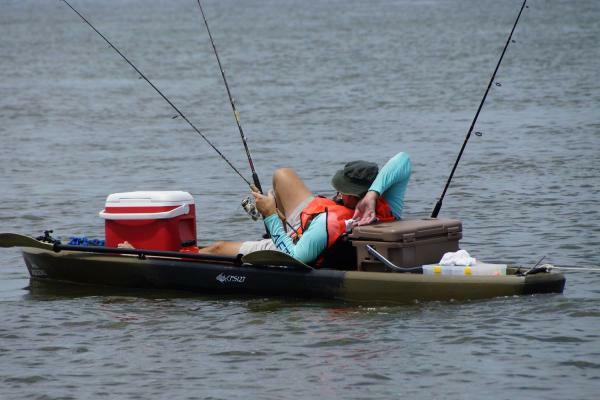 This is the world&apos;s largest extreme kayak fishing tournament! Each contestant is encouraged to pre-register before August 11, 2017. On-site Registration will be open from 1:00 p.m. to 7:00 p.m., Friday, August 25, 2017 and on Saturday morning from 6:00 a.m. until 7:00 a.m. at BridgeSide Marina Pavilion in Grand Isle, Louisiana. Register here. 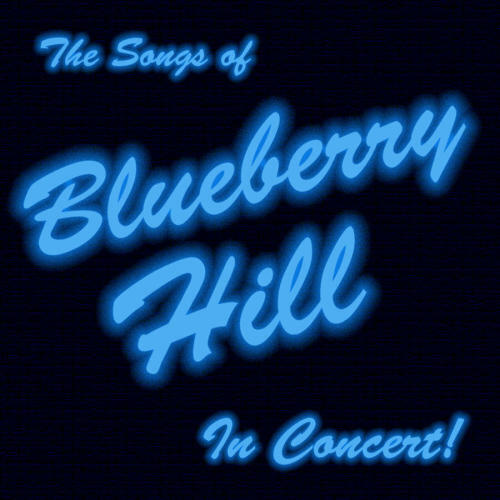 Teatro Wego presents: The Songs of Blueberry Hill...In Concert! Join Butch Caire, creator of the smash hit Blueberry Hill trilogy of musicals, at Teatro Wego! on August 25-27 as he performs the biggest hits from the shows and tells the stories behind the songs and the New Orleans R&B performers who introduced them to the world. Experience up-close encounters with a lifelike Stegosaurus, Velociraptor and the king T-Rex in this thrilling walk-through exhibit at the Pontchartrain Convention and Civic Center. 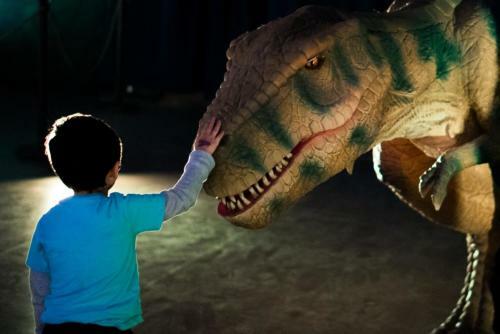 Kids can also meet a baby dinosaur, take a spin in the Jurassic Jeeps on the Dino Raceway and visit the Kids Adventure Zone filled with themed bouncy houses, crafts, face painting and more. 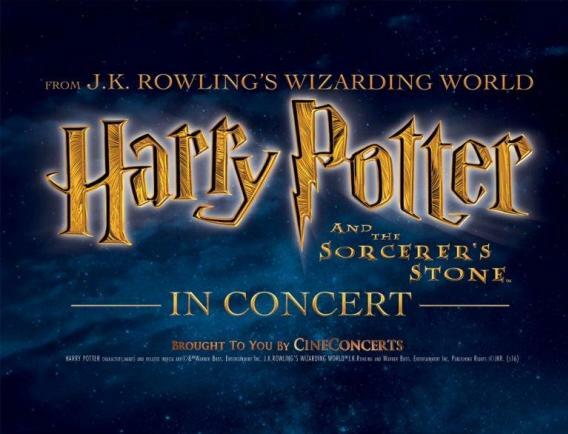 See Harry Potter and The Sorcerer’s Stone™ like you&apos;ve never seen it before...in concert! The Louisiana Philharmonic Orchestra will be performing every note along with the popular movie on August 26 at the Jefferson Performing Arts Center. Check out all of August&apos;s events on our events calendar! Did I leave anything off? What are some of your favorite events?